A Mafia Don swings into action when terrorists capture his daughter and grandson. Aging Mafia Don Salvatore Padronelli, a.k.a. the Padre, is furious when fanatical terrorists capture his beloved daughter and grandson on a trip to Egypt. Fed up with diplomatic caution that prolongs their captivity, the Padre and his loyal henchman cleverly insinuate themselves into the White House and hold the President and his wife hostage. Now the Padre calls the shots on getting the President to take steps to release his family. This classic confrontation between two men on utterly opposite sides of the law is laced with humor and illustrates how fierce paternal love can motivate even the most ruthless of gangsters into reckless acts of courage and bravery. The methods aren’t recommended, but this novel probably will bring cheers from the families of those held hostage in the Middle East. 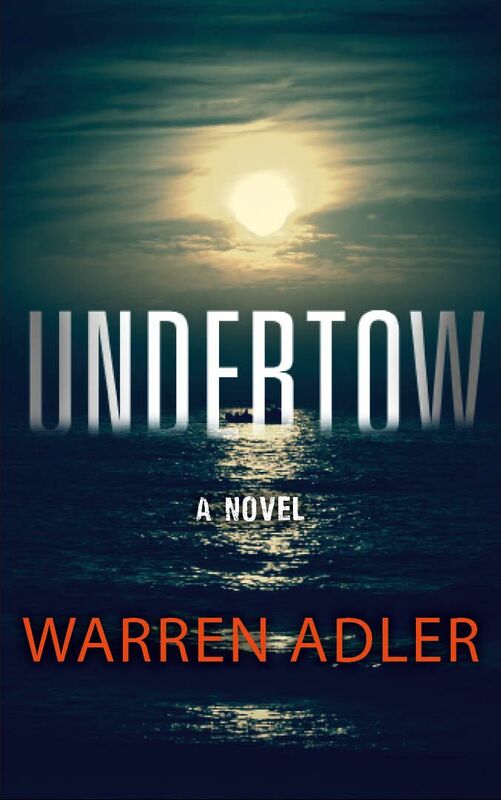 Author Warren Adler begins his tale with the happen-stance abduction of an American woman and her young son. They are seized as “insurance” by Ahmed, a free-lancing Arab terrorist, as he flees a bungled kidnapping. What the government and Ahmed don’t know is that the victims are the daughter and grandson of the head of the most powerful Mafia family in the U.S. When the Mafia don decides the government has had enough time and done nothing to free his loved ones, he takes action. Using public information and calling in mob-related debts, he develops a simple scheme: A hostage for a hostage. His primary hostage: the president of the United States. The don and his cohorts get in the White House as caterers during a state dinner. Almost effortlessly they seize the president and his wife. The political fallout is immediate. The vice president wants to take over as chief of staff, even though the president assures his Cabinet he is capable of running the country. The Russians want the White House terrorists and, if necessary, the president, eliminated. The CIA chief wants a chance to play hardball with the Mid-east terrorists, something the president has forbidden. And the first lady fears the stress of the situation will force her husband into actions that are completely alien to his beliefs. When the president still refuses to negotiate for the don’s kin, the sons and daughters of rulers of countries that give refuge and other aid to terrorists suddenly disappear. They, too, it seems are being held hostage. At first the abduction bring only rhetoric. Then bodies start surfacing and Ahmed begins to lose his power base. Interspersed with the terror in the White House is the battle the don’s daughter fights to maintain her life, her sanity and the safety of her son. She is as tough as her father, it seems. The reader roots for the young woman – and her father. What the don is doing is illegal, but it represents the frustration of the families of hostages and prisoners of war and others who get sucked into the eddies of political one-upmanship. 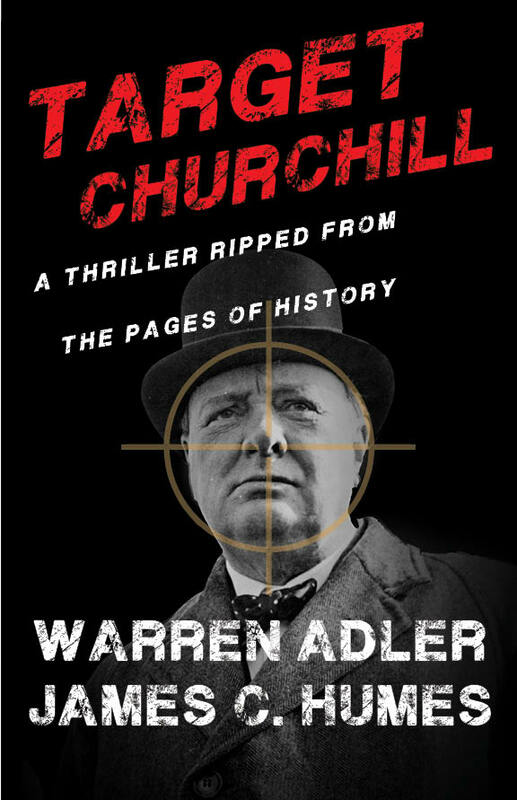 Warren Adler knows the ins and outs of Washington – and maybe how to avoid White House metal detectors and bodyguards. A new novel by the former publisher of the toney Washington Dossier magazine has a detailed description of how to sneak into the president’s home. “The president is not as safe as they think,” says Adler, 58. 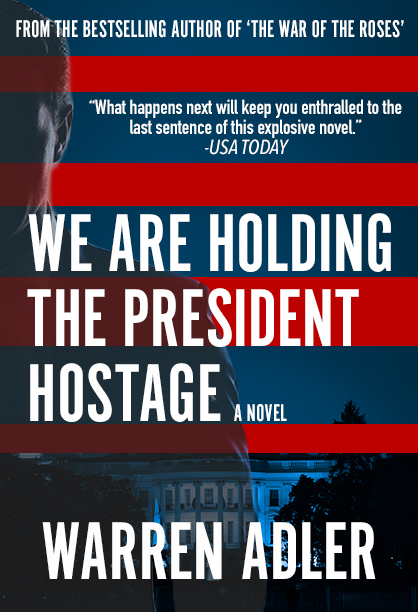 “You can walk into the White House with liquid explosives, even though the White House will deny it.” That’s exactly what happens in Adler’s 14th book, We Are Holding the President Hostage. The plot: Mideast terrorists kidnap a Mafia don’s daughter and grandson. The don becomes fed up with fruitless negotiations and uses his own brand of Mideast diplomacy while holding the president and first lady. It’s fiction, but the Brooklyn, N.Y., native believes there’s a lesson in foreign relations: “Our country has become a helpless giant. We need to show terrorists that if you hurt my family, I’ll hurt yours.” He’s sent copies to 100 influential Washington friends – including the Reagans. “I’ve started to get letters about how right I am,” he says. It was to be a typically elegant and festive state dinner at the White House, held by the President and First Lady in honor of the King and Queen of Spain. As usual, Secret Service agents clung to the edges of the State Dining Room, unobtrusive and prepared. And then, suddenly and without warning, the kidnappers struck. Four men disguised as waiters cleverly avoided all security checks and, armed with liquid explosives, surrounded the President and his wife. Unless their demands were met, everyone in the room would die. 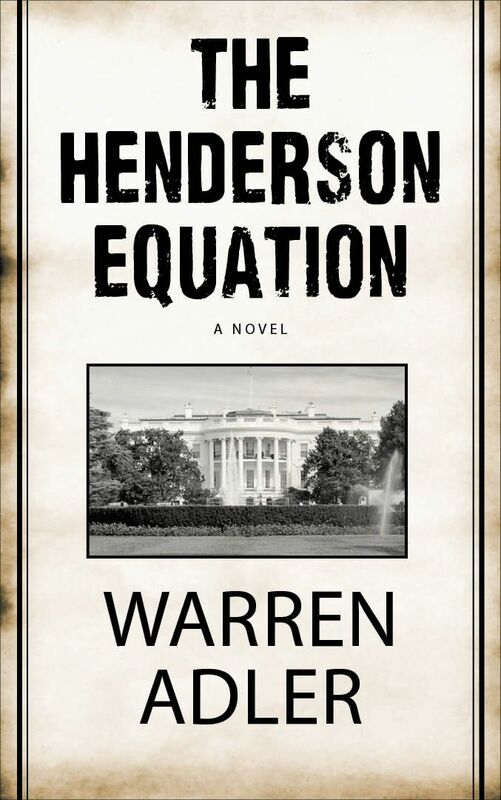 And so begins this astonishingly topical, terrifying, and all-too-plausible novel that not only echoes, but ultimately carries today’s headlines to their final, frightening conclusion. The premise: One more time, Americans fall victim to Middle Eastern fanatics. 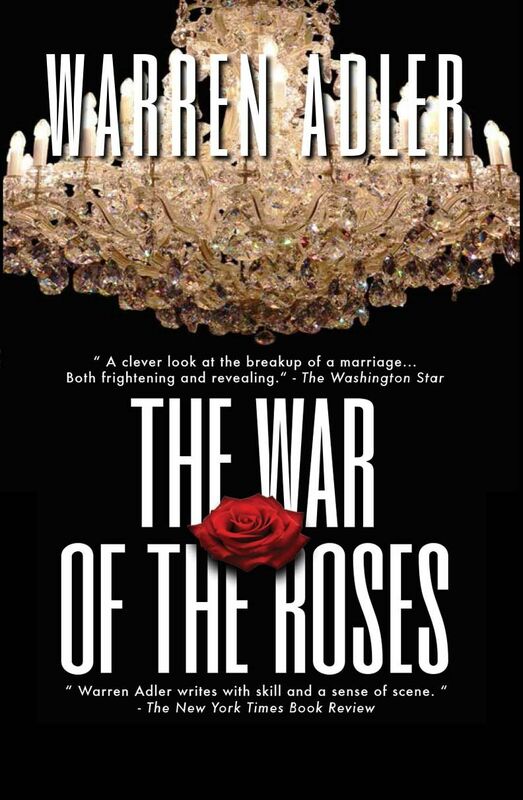 A woman and her son are taken hostage far from home, but what no one knows at the time is that these two Americans are the only daughter and grandson of the most powerful Mafia family in the United States. And, as has happened in the past, the American government fails to rescue them while they suffer and face possible death. This time it will be different. 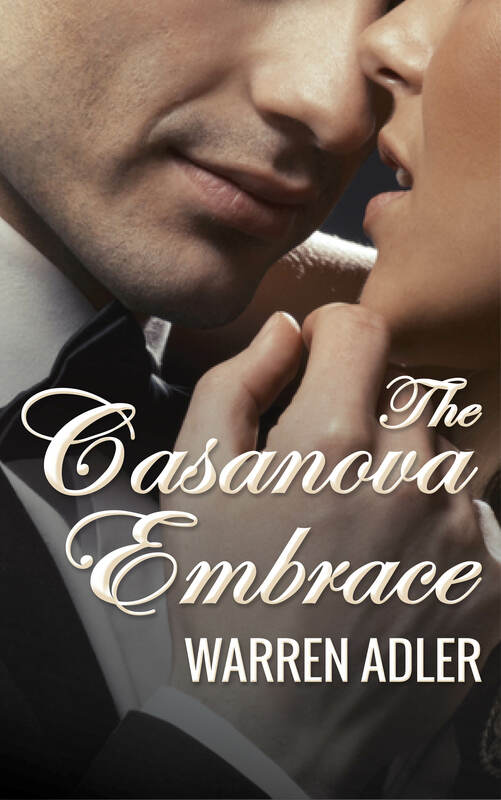 Salvatore Padronelli is determined to force his President and government to act to save the only two people he loves. If the President does not act, he and the First Lady will face the same fate that certainly awaits Padronelli’s daughter and grandson. At stake: the very life of the President and the prestige and power of the American government. What happens next will keep you enthralled to the last sentence of this explosive novel.